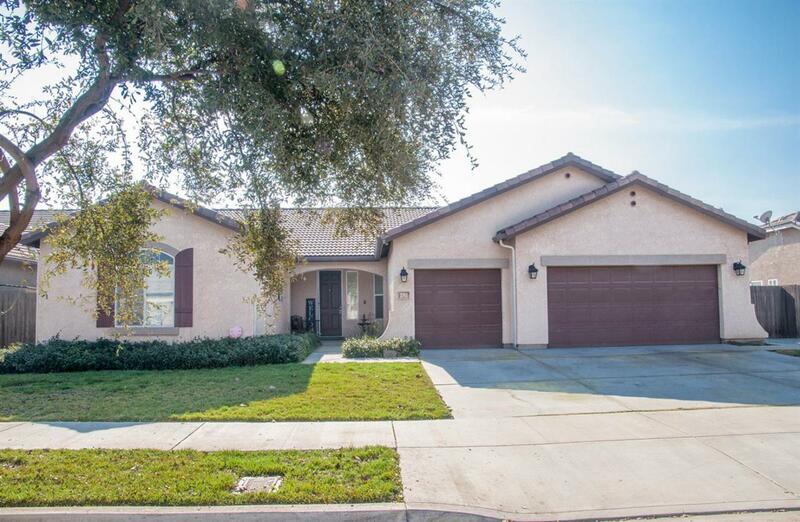 Wonderfully upgraded Shannon Ranch beauty! Features of the home include: laminate wood flooring, paint, built-in bookcases, backyard fountain, and much more. This home includes a large office, and a potential Mother-in-Law suite. True pride of ownership in this amazing home. Listing provided courtesy of Jayne Willis of Real Estate By Design, Your Red Team.